Failed back surgery syndrome (FBSS), also known as failed back syndrome (FBS) or PostLaminectomy Syndrome, refers to a condition of continued pain after back or spinal surgery. The success rate of spinal surgery is sometimes high; however, in some cases even the best efforts may not result in the relief of back pain. FBSS and postlaminectomy syndrome does not always signify a probl em caused by spinal surgery. 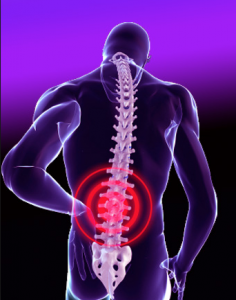 Symptoms of failed back surgery symptom include persistent back pain and even leg pain. Occasional sharp stabbing sensations may be felt in the extremities. Spine surgery tends to identify an anatomical lesion that is causing a patient’s symptoms, such as joint problems, compression of nerve root, etc. A possible cause for failed back surgery syndrome is when the lesion treated during a spine surgery turns out not to be the cause of the pain. Other risk factors for FBSS are repeated surgeries, recurring disc herniation, altered joint mobility, scar tissue formation, spinal muscular deconditioning, depression and anxiety. Individuals with diabetes, autoimmune problems, vascular disorders and those who smoke may be at a greater risk for developing FBSS. A good way to prevent failed back surgery symptom is to avoid undergoing spinal surgery that has a low chance of success. Depending on a patient’s indication, the physician can suggest the overall prognosis of certain spinal procedures. Failed back surgery syndrome can be treated with oral non-steroidal anti-inflammatory drugs (NSAID) or pain medicine injections and nerve blocks to relief the pain. Radiofrequency neurotomy, which is the application of heat to temporarily block the sensation of pain, is another approach to treat FBSS and postlaminectomy syndrome. In addition, transcutaneous electrical nerve stimulation (TENS) can be performed to reduce pain with the help of electrical currents. Other medications for FBSS include membrane stabilizers, antidepressants, spinal cord stimulation and intrathecal morphine pump. Physical therapy can also help strengthen the back muscles and improve movement. Innovative stem cell therapy holds great potential for alleviating the symptoms of failed back surgery syndrome. Unlike traditional surgeries that cannot repair damaged nerves and tissues of the joint, stem cells offer the advantage of generating new healthy cells at the affected site, leading to the restoration of function. 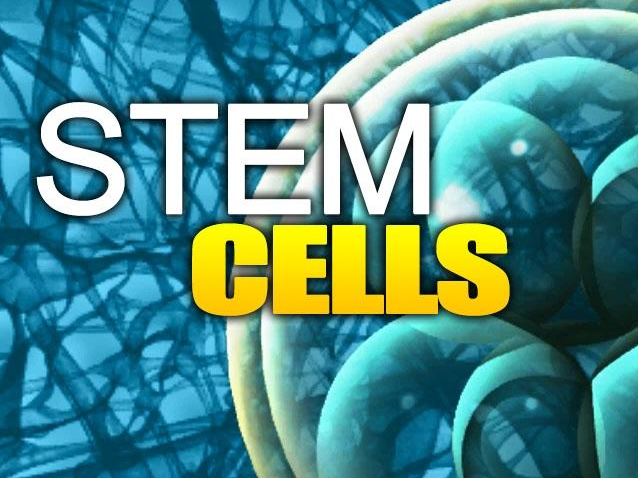 At the R3 Stem Cell Clinics, we offer different types of stem cell therapies intended to regenerate damaged tissues. A simple lumber injection or intravenous administration—done as an outpatient procedure—can effectively deliver stem cells to the area where it is most needed. Although adult stem cells are present in the body, as we age, it becomes increasingly difficult to recruit enough stem cells at the site of injury to mediate natural repair and regeneration. In this regard, stem cell injection can benefit various degenerative conditions by delivering stem cells in high concentrations to the affected area. The source of stem cells can be from the patient (autologous) or from a donor (allogeneic). Autologous stem cells are obtained from the patient’s bone marrow at the hip bone (or iliac crest). The cells are collected by the help of a thin needle, and the patient can return home on the same day. The bone marrow cells are then processed in a laboratory, while taking care to maintain their stem cell properties. 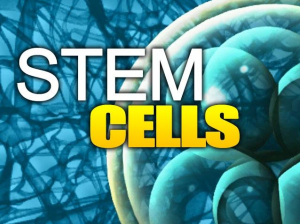 Sometimes these stem cells are expanded and mobilized in the laboratory to enhance their regenerative ability. Finally, the cells are injected back to the patients at the affected site. Donor derived stem cells, such as umbilical cord blood cells, amniotic derived stem cells, can be obtained from FDA-approved tissue banks. The proliferative and regenerative capacities of umbilical cord blood cells are superior to those from adult stem cells. Osaka M, Honmou O, Murakami T, et al. Intravenous administration of mesenchymal stem cells derived from bone marrow after contusive spinal cord injury improves functional outcome. Brain Res. 2010;1343:226-235. TO DETERMINE IF YOU QUALIFY FOR STEM CELL THERAPY FOR FAILED BACK SURGERY SYNDROME, CONTACT US AT R3 STEM CELL CLINICS FOR AN EVALUATION BY CALLING (844) GET-STEM. 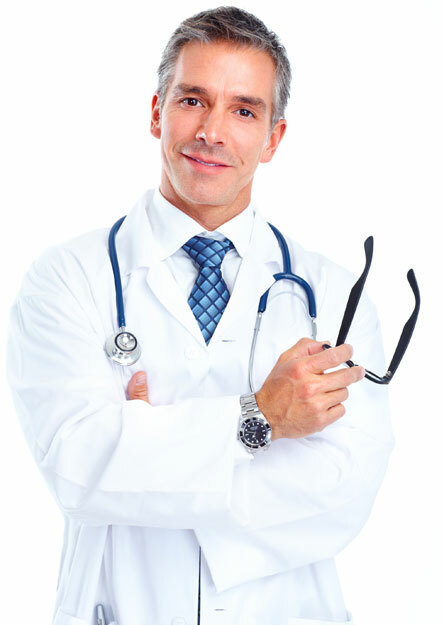 DEPENDING UPON YOUR INDICATIONS, AGE AND ASSOCIATED FACTORS, WE CAN SUGGEST THE BEST AVAILABLE TREATMENT PLAN.